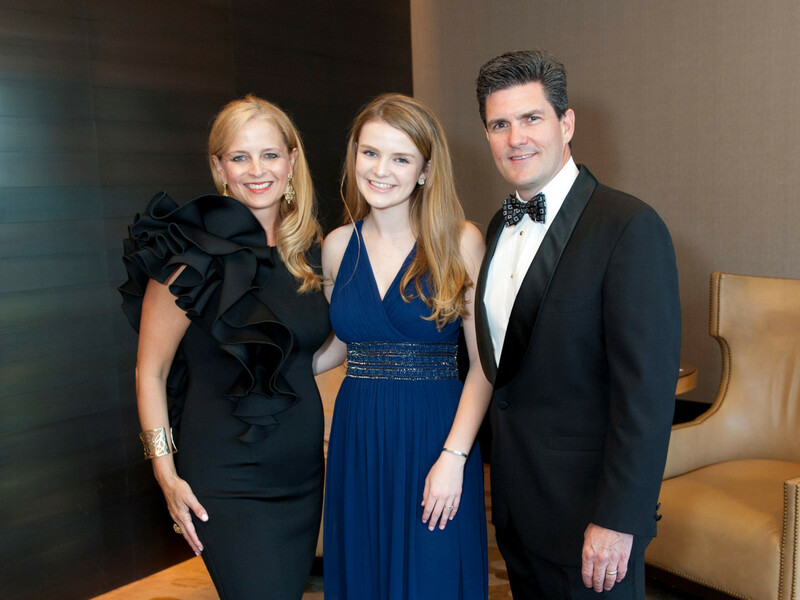 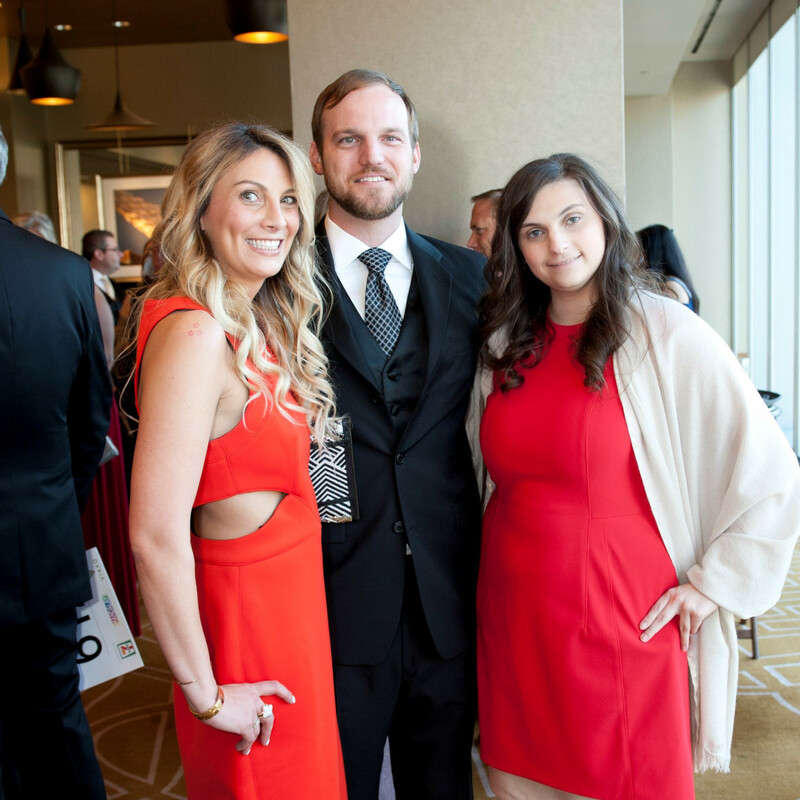 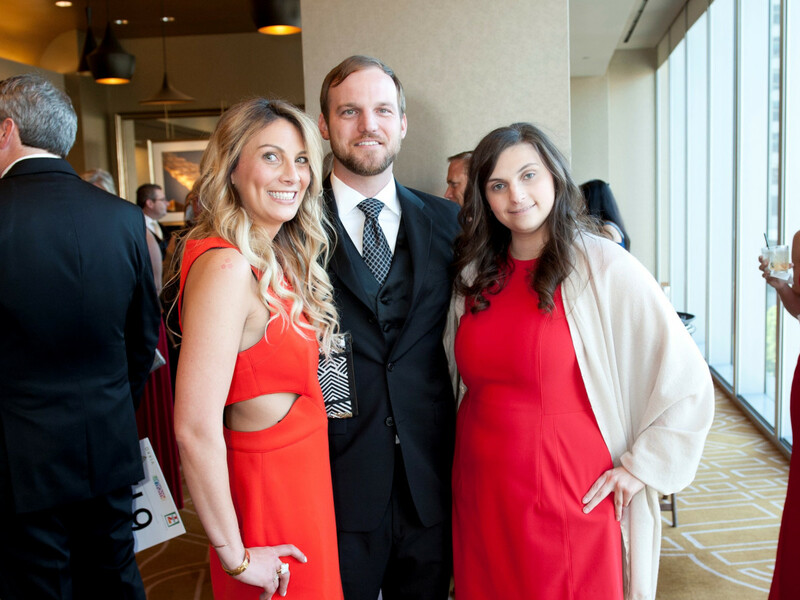 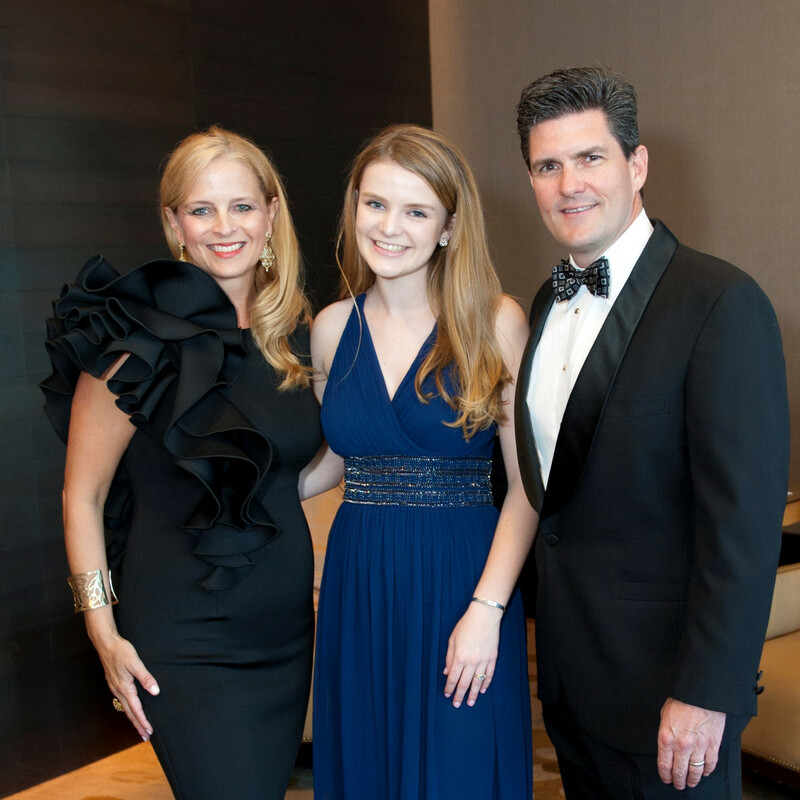 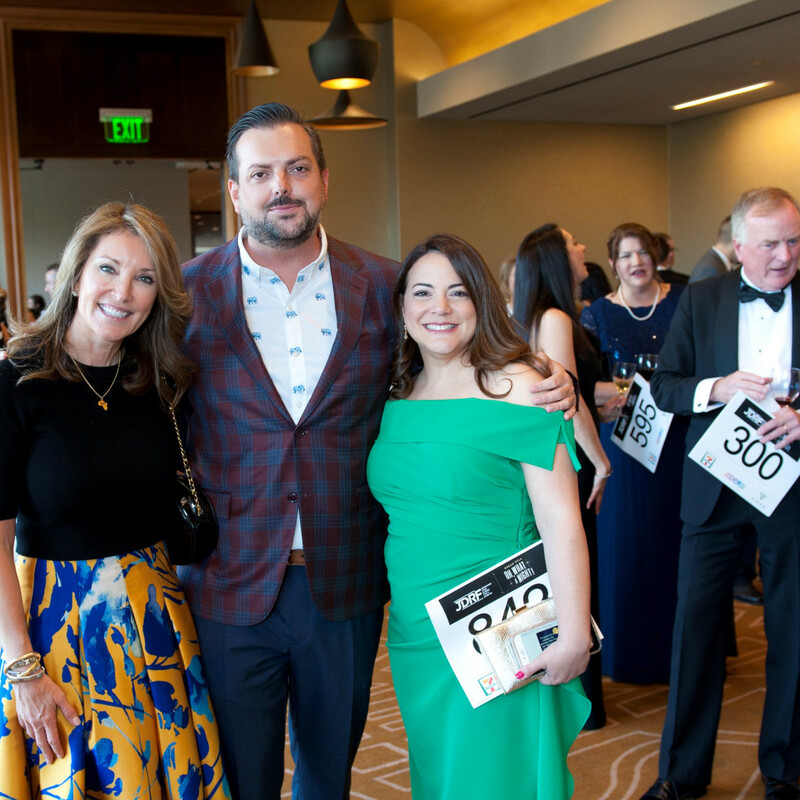 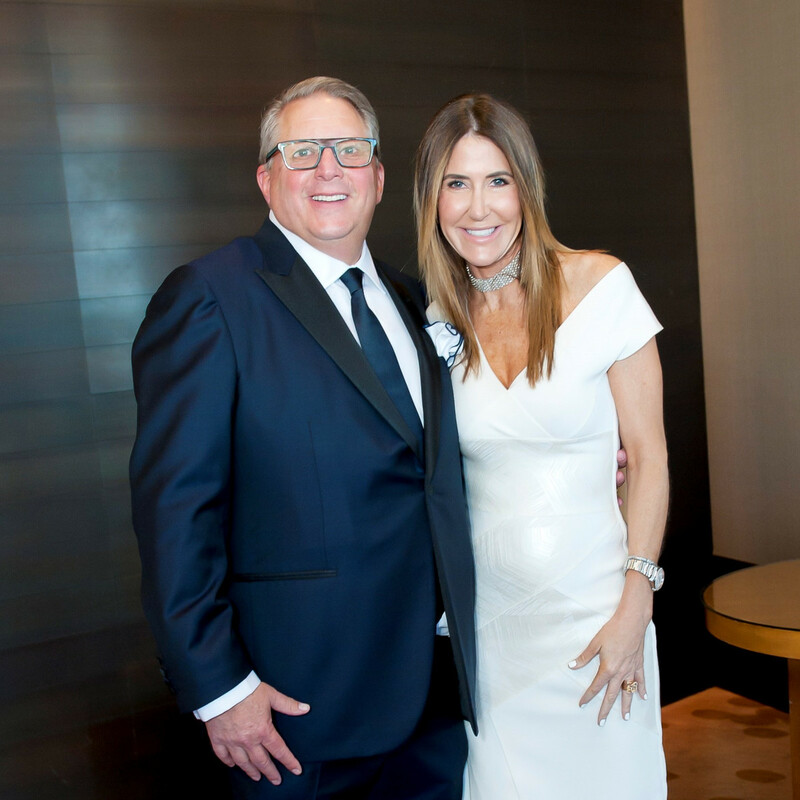 For the organizers of the 2018 JDRF Dallas Dream Gala, the lavish event really was a dream come true. 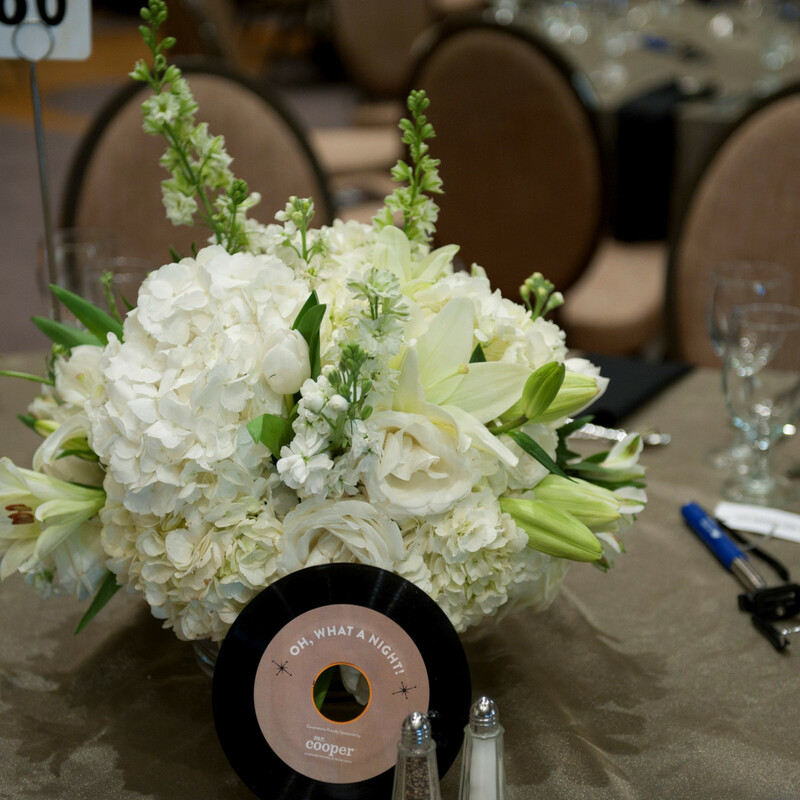 The fundraiser — themed, appropriately, "Oh, What a Night!" 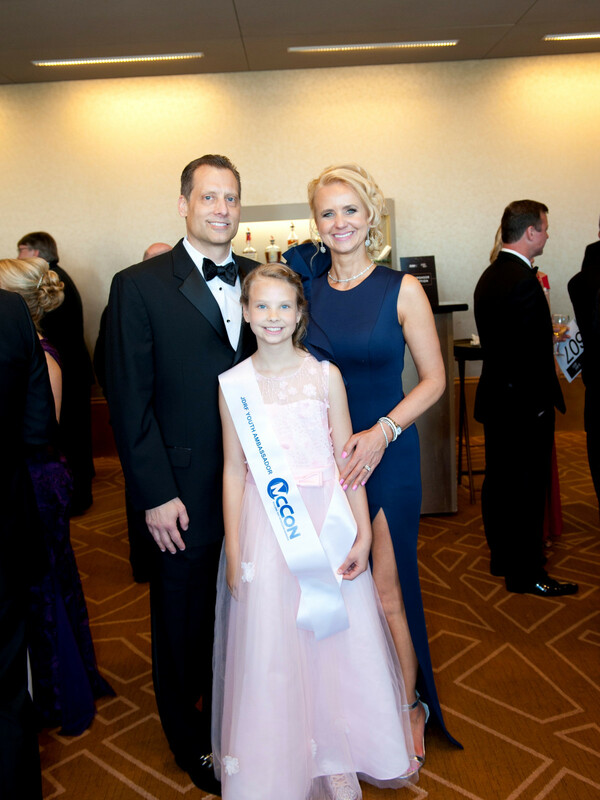 — raised a record $2.1 million toward JDRF's goal of eradicating type 1 diabetes. 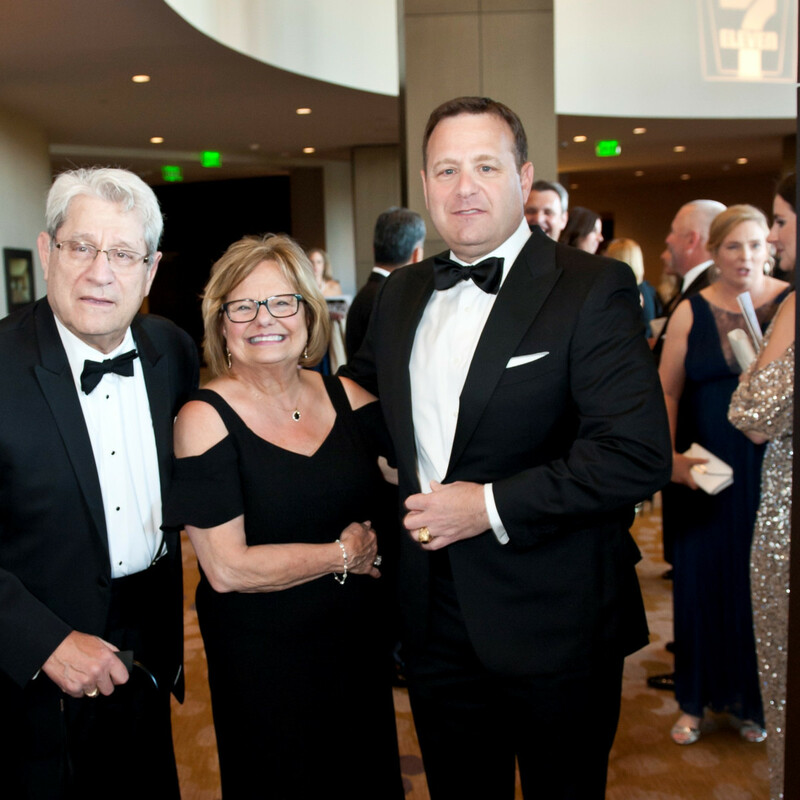 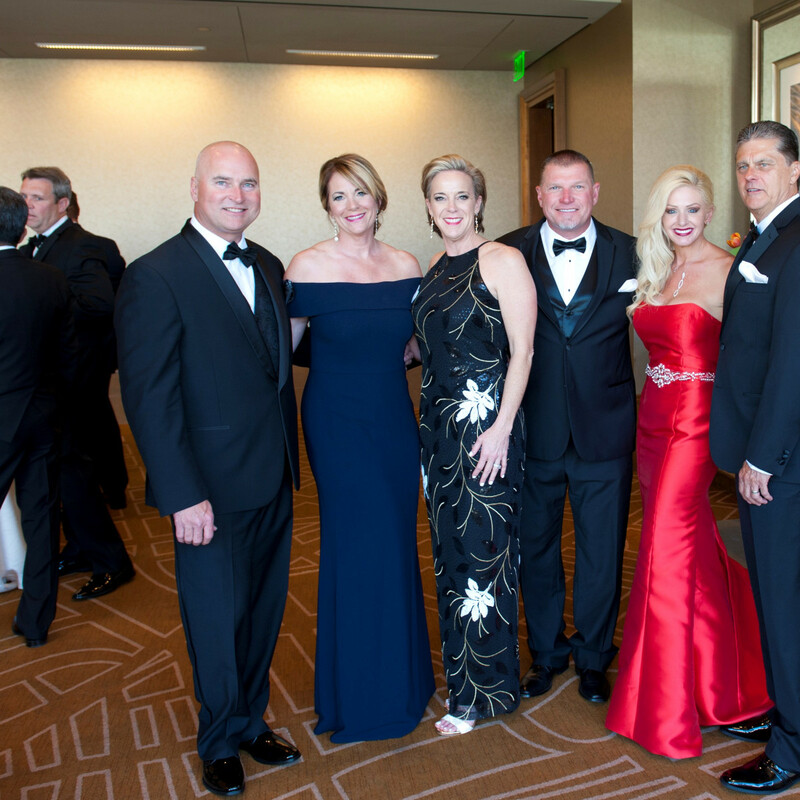 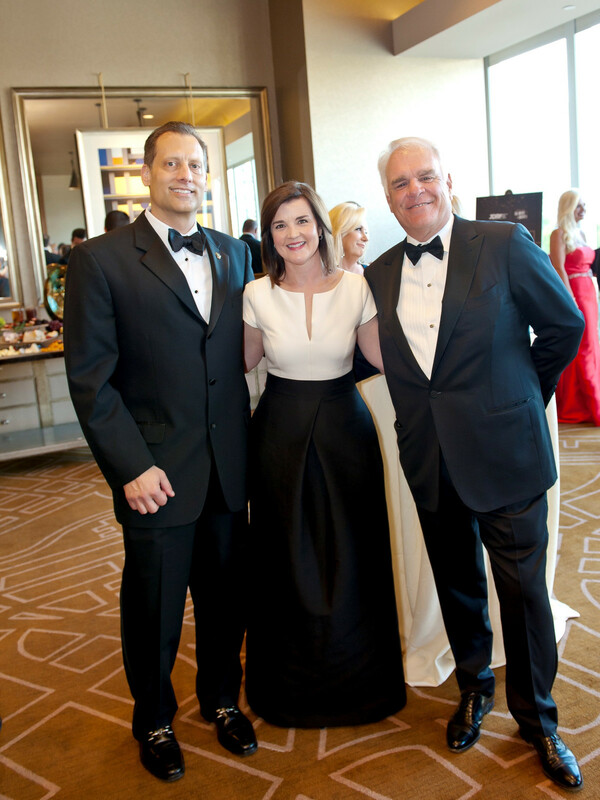 This year’s gala, held at the Omni Dallas Hotel, was chaired by David Strauss and honored Joe DePinto, president and chief executive officer of 7-Eleven, Inc. Scott Paul served as corporate chair; Harold, Leigh and Jordon Gernsbacher, as fund a cure chairs; and Elle Paul and Kim Lites, as auction chairs. 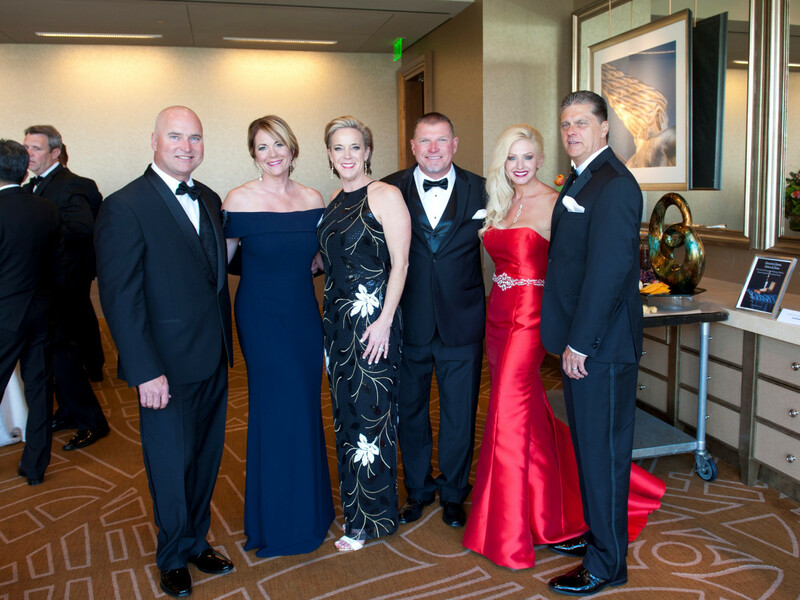 As they arrived, guests — including Trey and Rachel Parker, Esther Maldonado, Allison and Derek Dooley, Aaron and Misty Herrington, Allison and Shane Dubose, Debbie Frazier, and Nic Turpin — were treated to a cocktail reception that included a first look at the many silent auction items and sugar-free Slurpees from 7-Eleven. 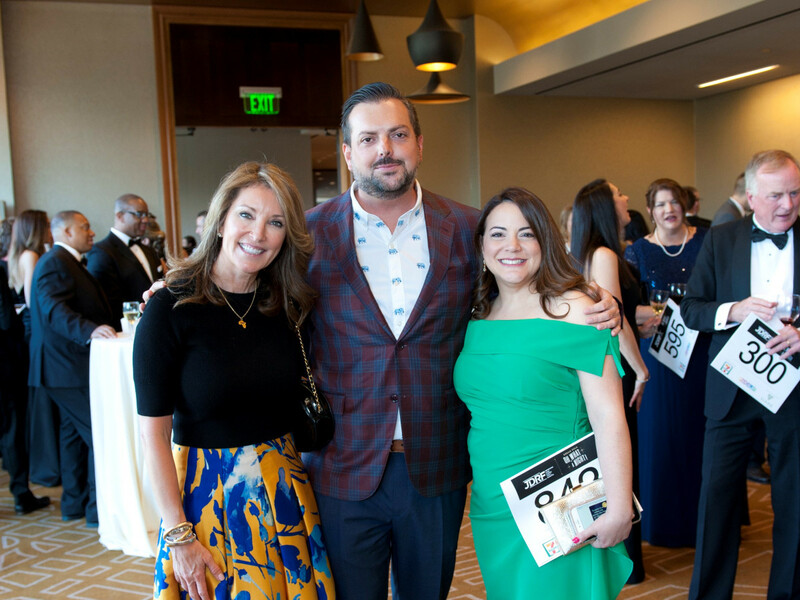 Ballroom doors then opened for a multicourse dinner highlighted by a seared filet of beef with potato terrine, roasted baby carrots, Brussel sprouts, broccolini, and cherry tomatoes in a bordelaise sauce. 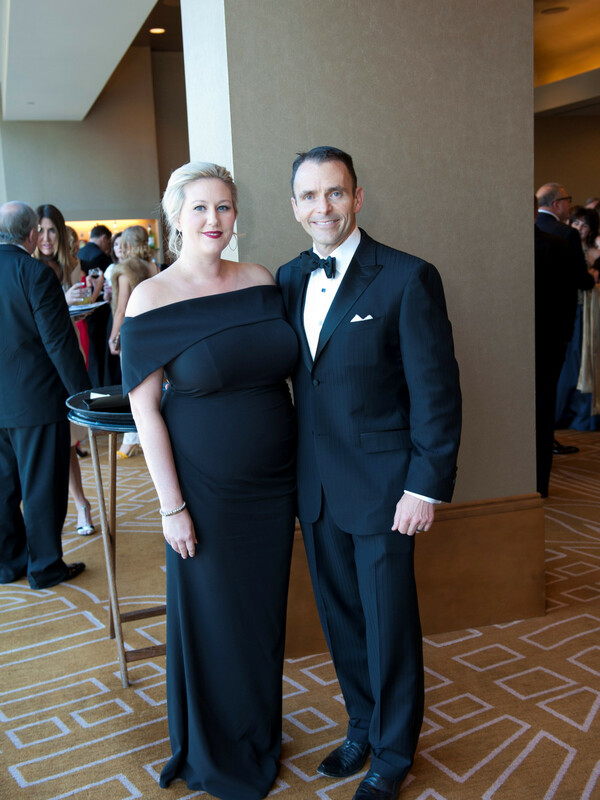 Master of ceremonies, Fox 4 News Anchor Steve Eager, kicked off the program with a video highlighting JDRF’s efforts both locally and nationally to progressively remove the impact of type-1 diabetes from people’s lives. 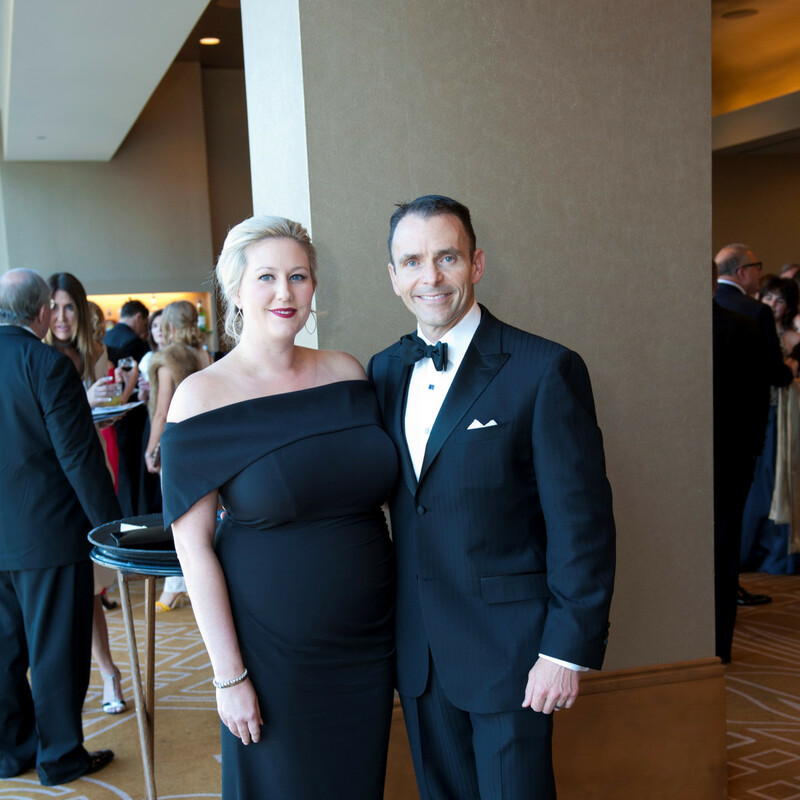 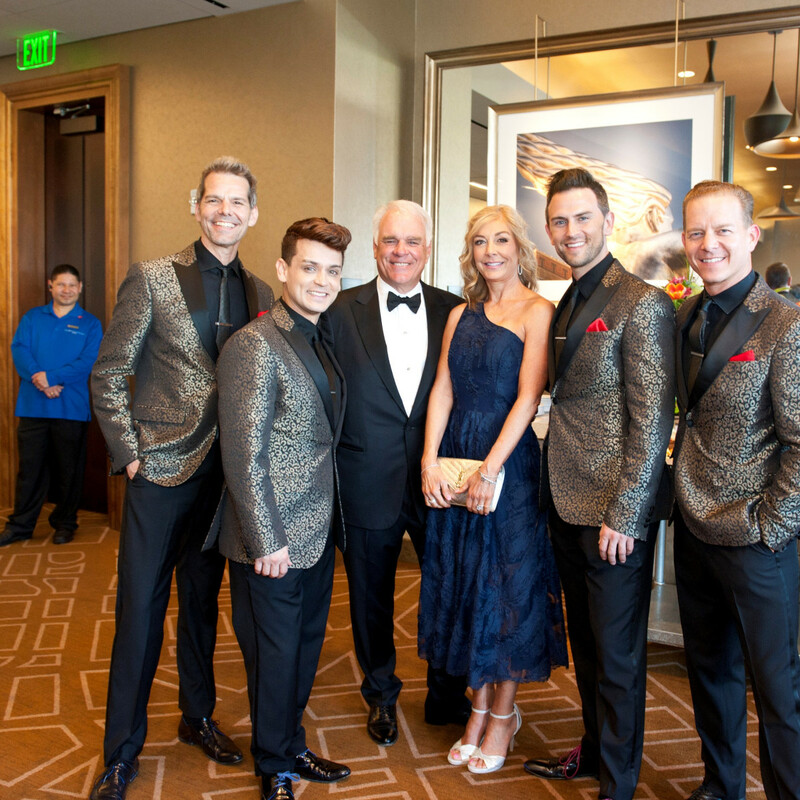 JDRF Greater Dallas executive director Amy Camp welcomed guests and noted that it was the largest-attended gala in the Dallas chapter's history. 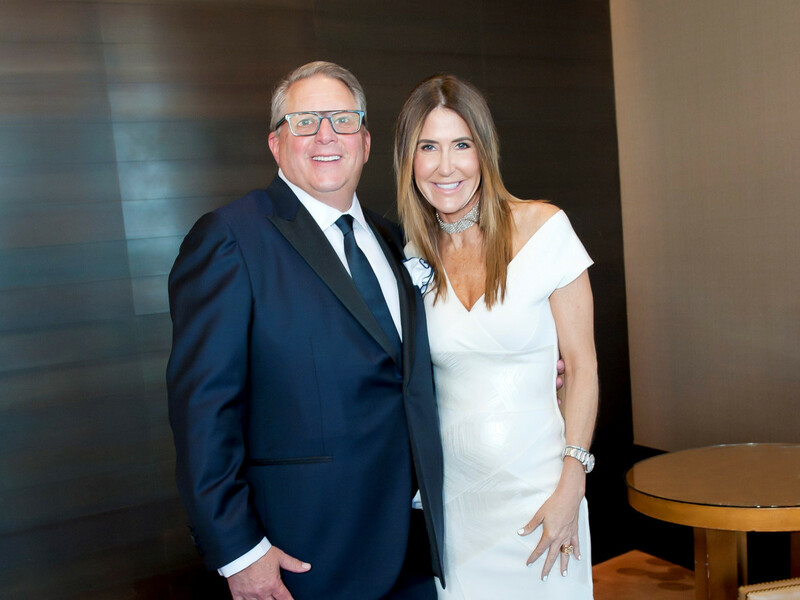 During the dessert course, Mark Schenfeld of Stokes Auction Group conducted a live auction. 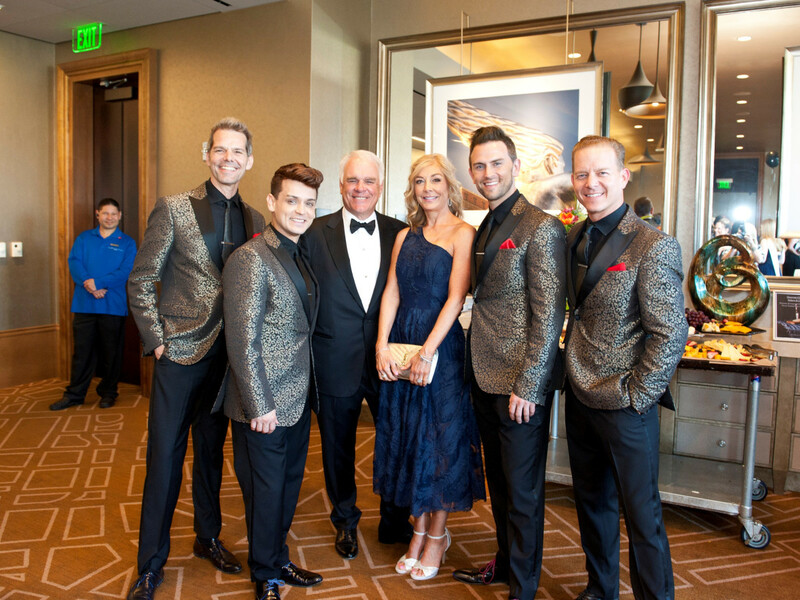 Bidding was fierce for fabulous items including an “Uncork and Unwind” package for three couples in Napa Valley; a 7-Eleven Slurpee Party for 250 guests; a high-roller experience in Las Vegas; admission to a live taping of The Voice; a Viking kitchen dream kitchen makeover; a Game of Thrones experience in Ireland; and more. 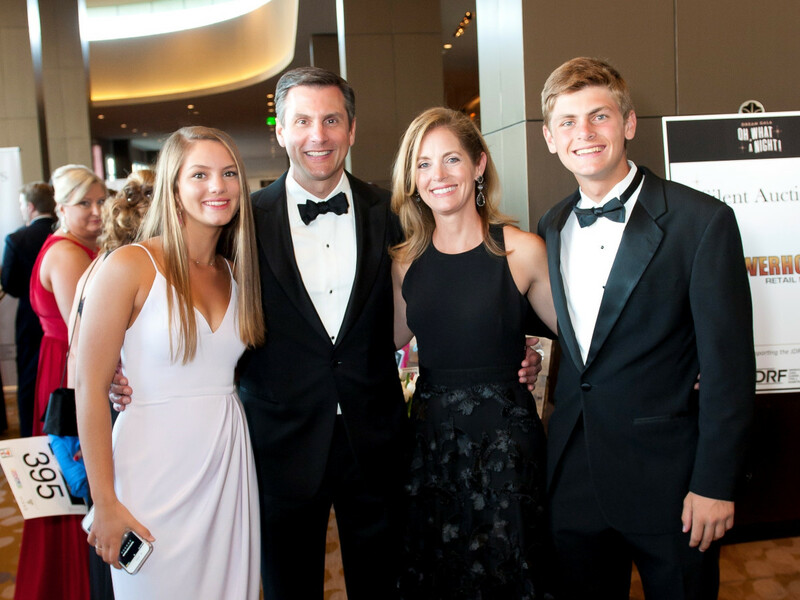 The emotional high point of the night came during a "fund a cure" presentation, led by Harold Gernsbacher and his daughters, Jordan and Leigh. 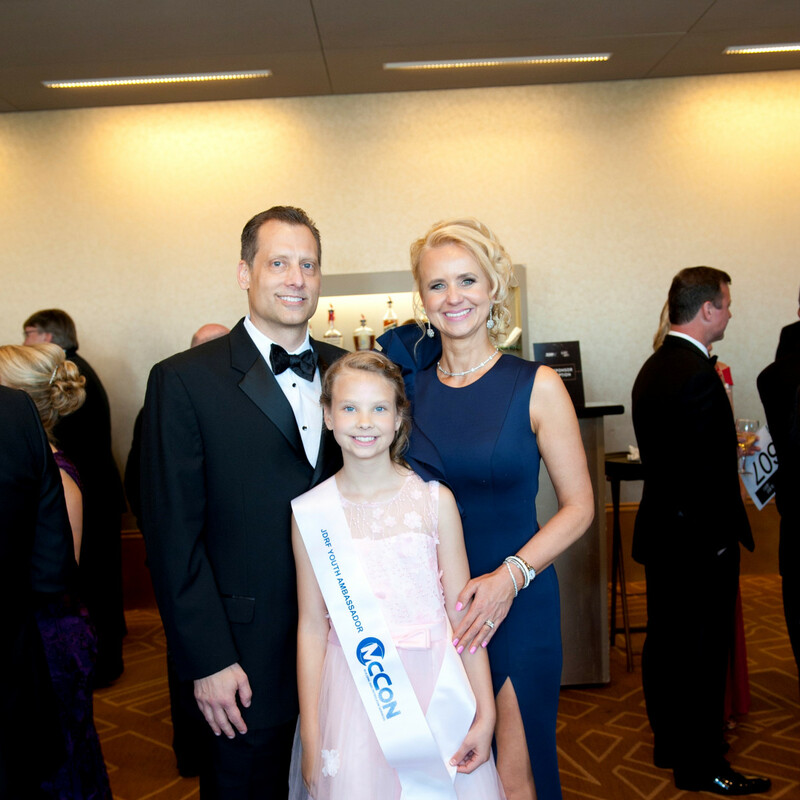 Jordan spoke passionately about her journey through type 1 diabetes, which she was diagnosed with at age 6. 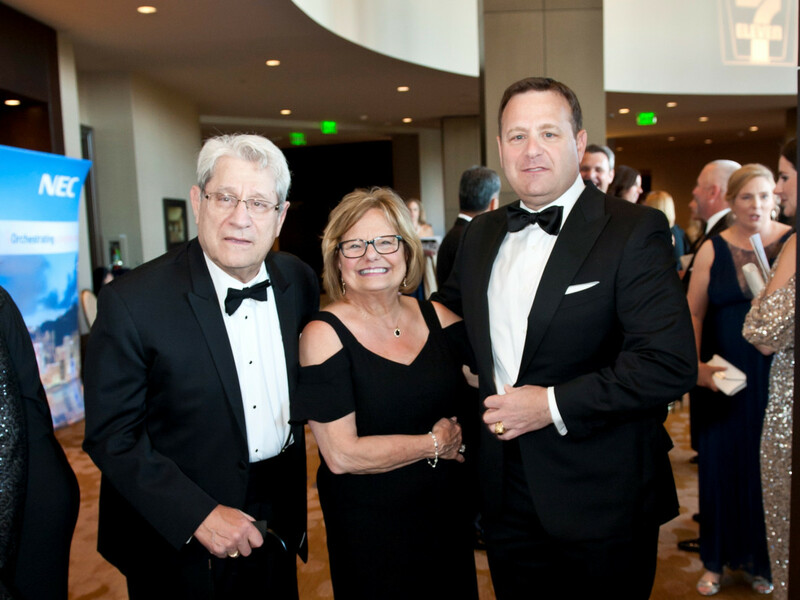 To honor the family's ongoing commitment to the cause, Harold donated $120,365 to kick off the live-ask event. 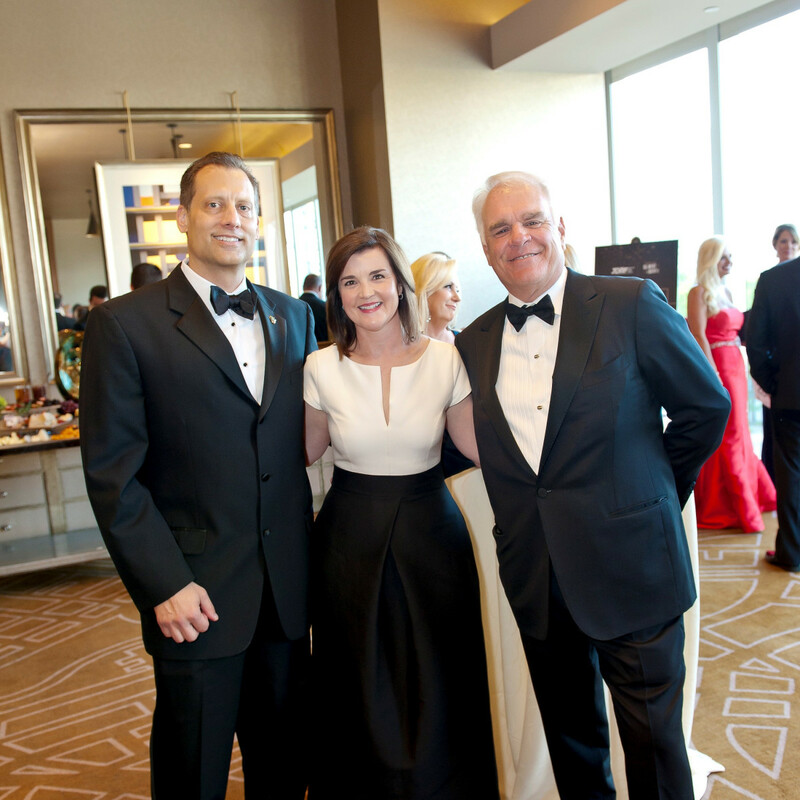 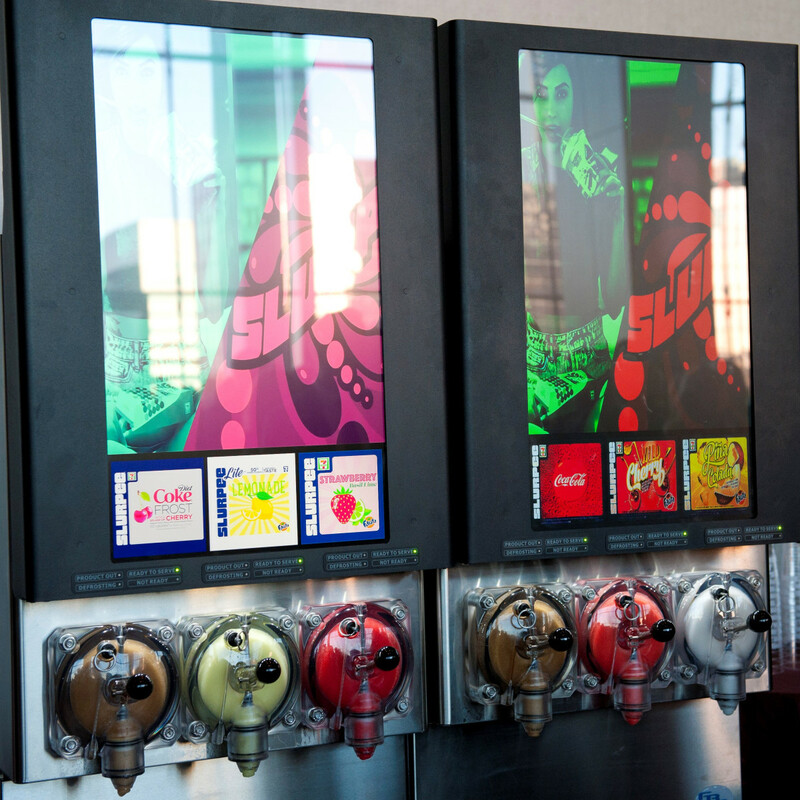 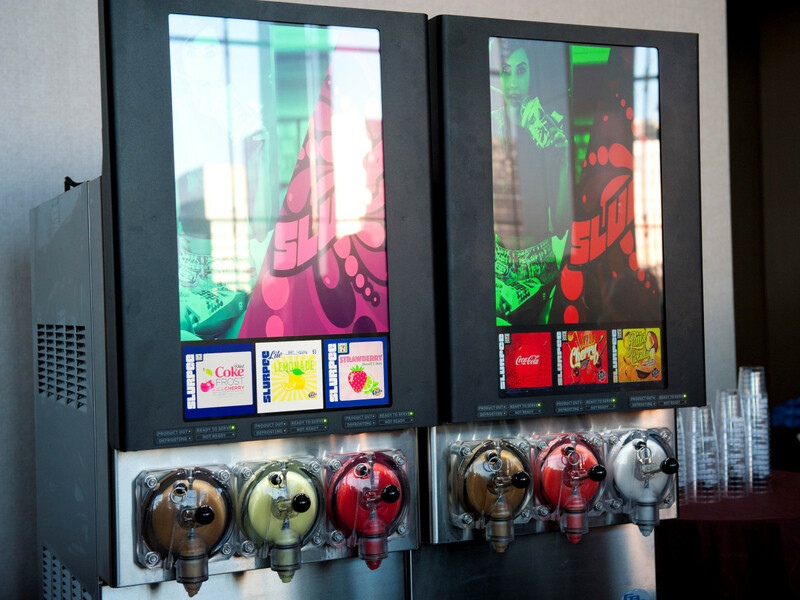 Patrons around the room pledged donations at whatever amount they could afford. 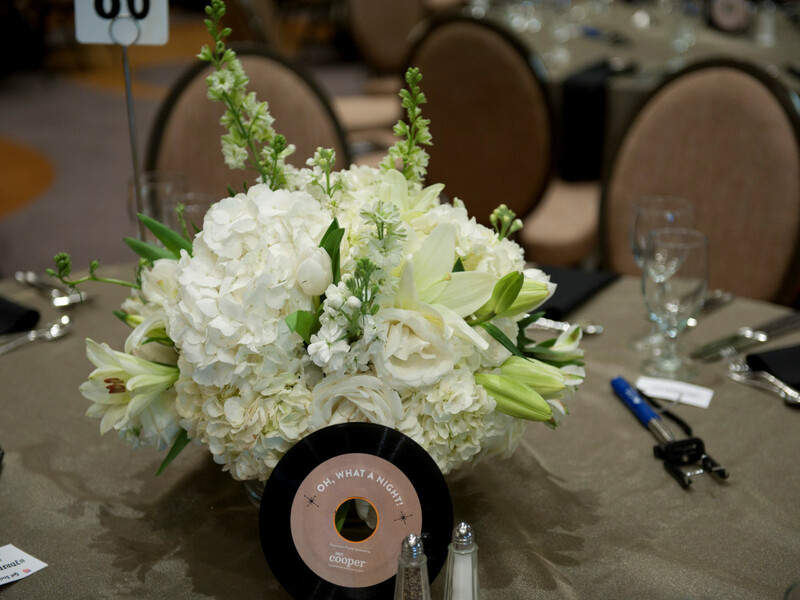 To end the evening on a celebratory notes, guests hit the dance floor as The Midtown Men entertained with popular hits from the 1960s. 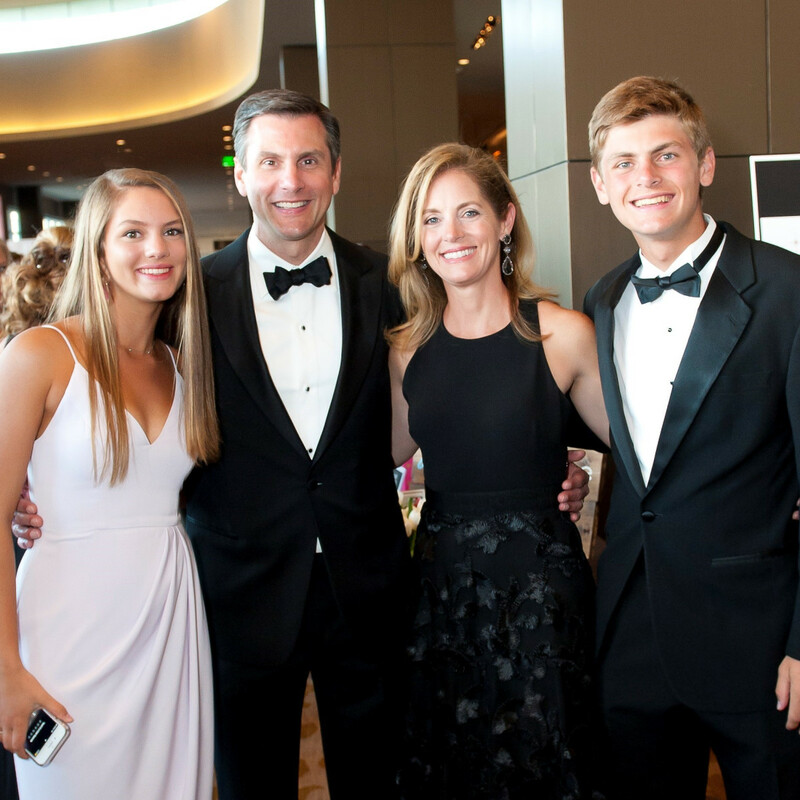 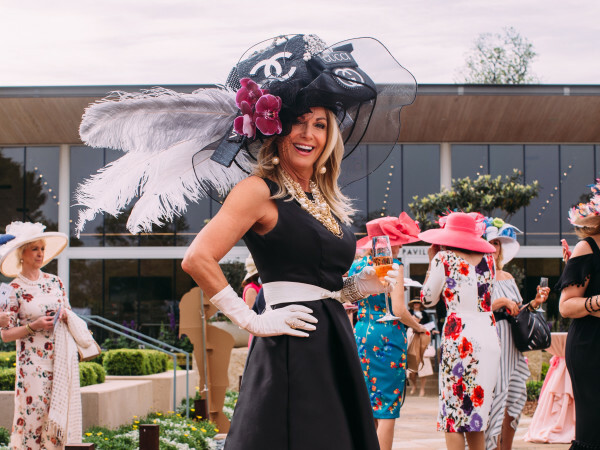 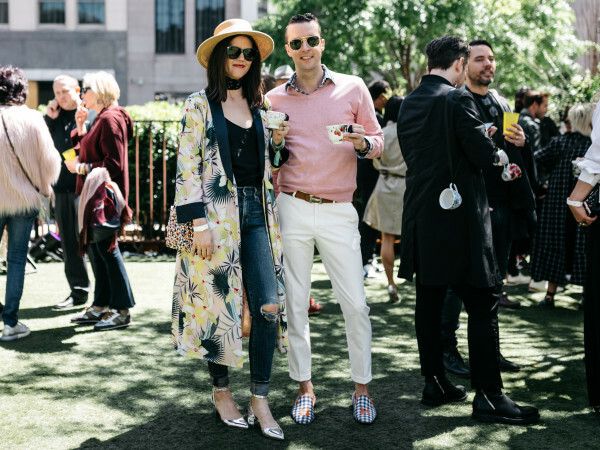 The annual Dream Gala raises money to fund type-1 diabetes research, advocate for government support of research and new therapies, and connects and engages the diabetes community.